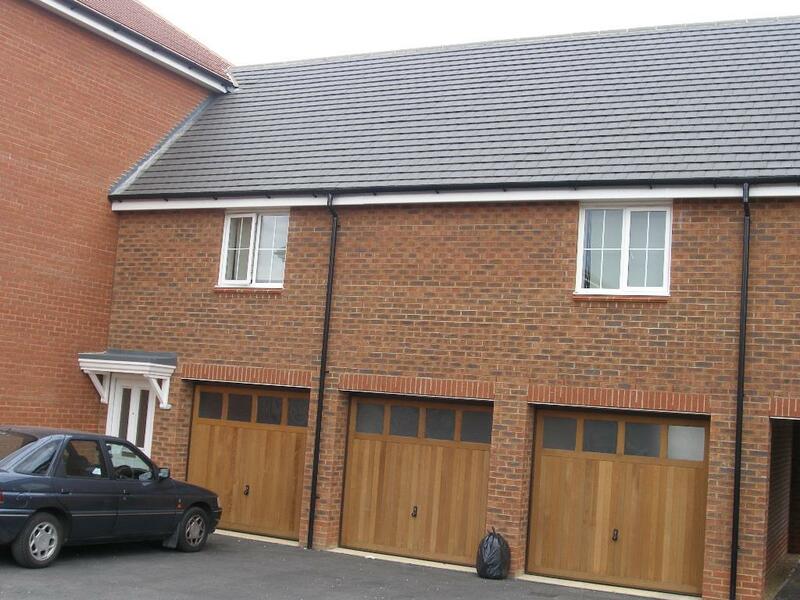 A coach house maisonette situated in SALISBURY VILLAGE next to De Havilland Campus. HUGE LOUNGE with two sofas. Modern fitted kitchen with built in appliances. DOUBLE BEDS in all rooms. Bathroom with shower fitting and en suite shower room. Utility room. Gas central heating and double glazed. Garage and driveway. Good condition throughout. 11 Month Tenancy Only. MOVE IN DATE 07/09/2019. EPC Rating C.